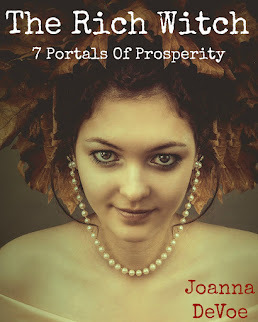 KiCKASS WiTCH : Putting The "K" In Magick: The Weekly Witch Review #20 : Into The Woods, 70s Vibes, A Witchy Bento Box, Addiction Nutrition, Astrology Progressions & More! The Weekly Witch Review #20 : Into The Woods, 70s Vibes, A Witchy Bento Box, Addiction Nutrition, Astrology Progressions & More! ★ Stop Worrying! There Probably Is An Afterlife. ★ Gala Darling's Mystical Life. ★ Interesting... Why Are Psychedelics Illegal? ★ Ha! Ha! Good! It may be bratty of me to celebrate this negative review for the new "found-footage" horror flick, As Above So Below, but ya know? I don't even care. This is a phrase that actually means something to me & it has nothing to do with played out Hollywood shenanigans. 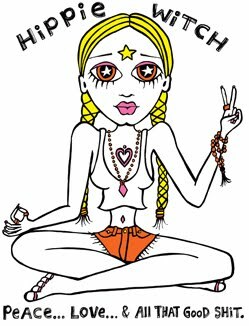 ★ Kundalini Calling : Heaven On Earth With Guru Jagat. ★ Who doesn't love Kelly-Ann Maddox? The only reason that I can see for NOT loving Kelly-Ann Maddox aka The Four Queens is if you've never heard of her & I'm about to remedy that right now. So- no excuses! 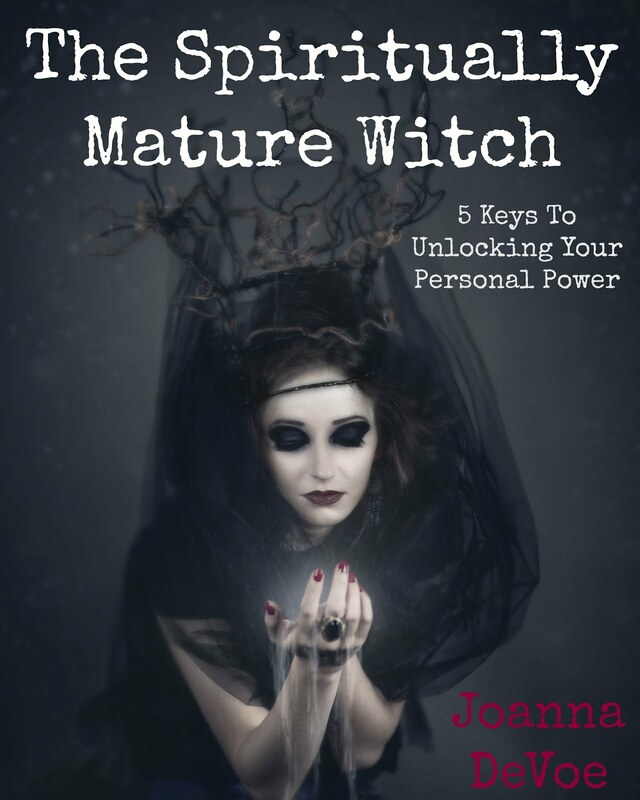 10 Lessons Learned On My Journey As Witch. ★ Dooood... I am ALL about this! Tea As Sensory Exploration. ★ Addiction Nutrition is a subject VERY close to my heart & something I have a lot of experience with, so I was super stoked to see this article about that & Writing To Heal by Jennifer Seitzer. ★ And... just to drive that point home... A Witchy Bento Box!!! ★ And... then, of course, there's this... Meryl Streep's Into The Woods' Witch. The Goddess Diaries & YOU (with Special Guest, Dawn Champine). I love this question from the Gala Darling's interview, "YOUR MISSION IN YOUR CURRENT EARTHLING INCARNATION IS…?" That could be a blog unto itself. Oh how I love Wildfox, I enjoyed both their witchy and cutesy collections but they're going off into a really odd direction now that I'm not so sure of. I played The Witch in my senior production of Into the Woods so I am very excited for Meryl to be playing the role in the Disney film. It's going to be amazing! Agreed! Can't go wrong with Meryl Streep!